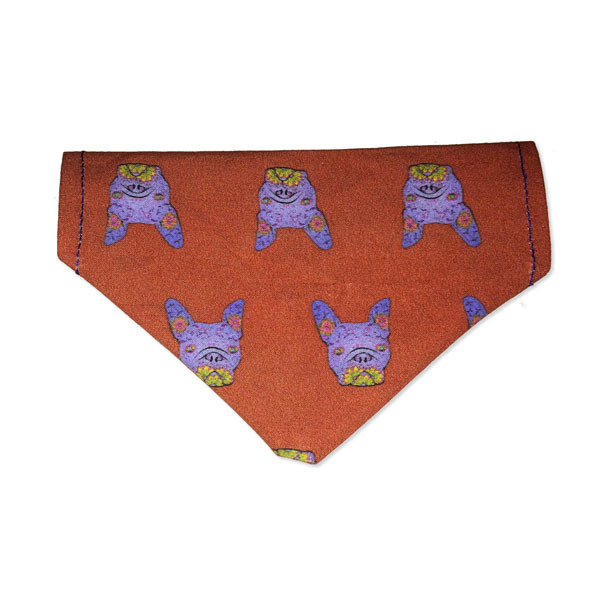 Simple slip on bandana for a dogs collar. 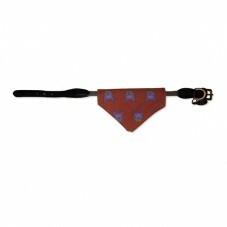 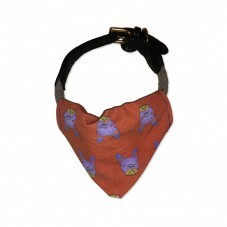 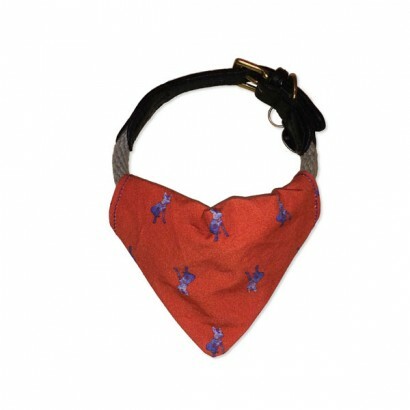 Just slide your dogs collar through the gap and this bandana will perfectly stay on whilst they run about and play. 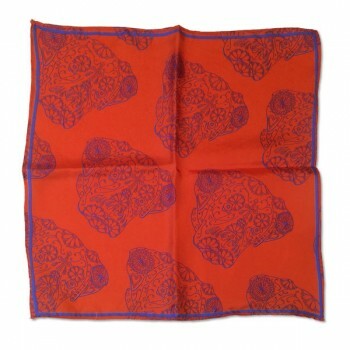 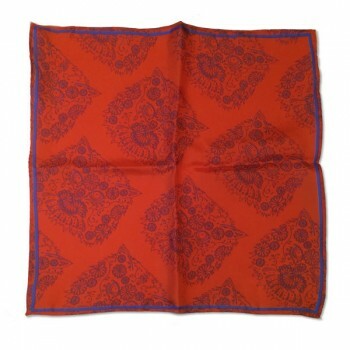 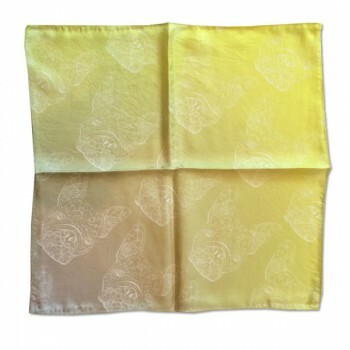 All bandana’s are hand made and are designed to fit all collar sizes up to 1.25″ wide. 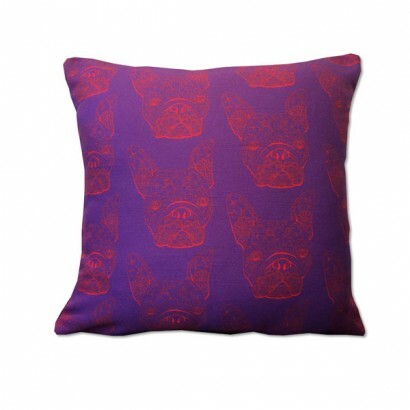 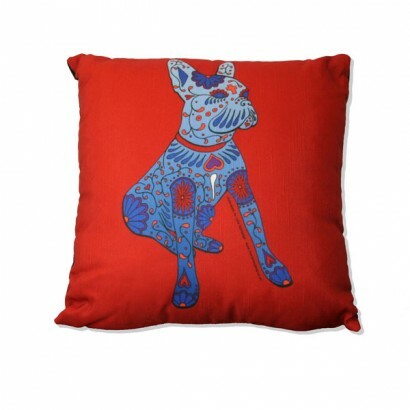 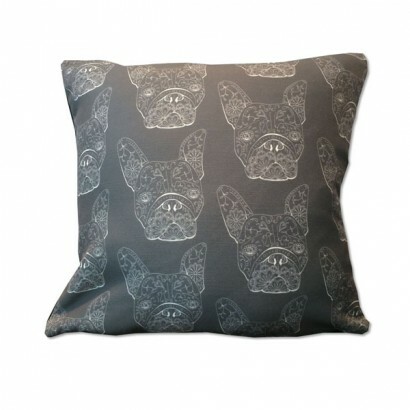 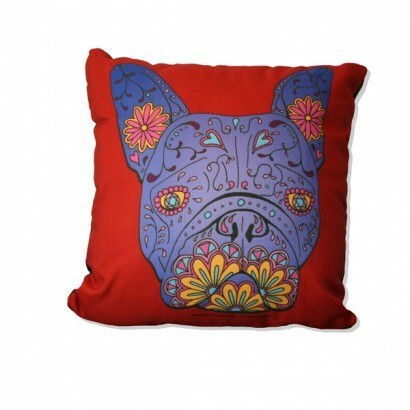 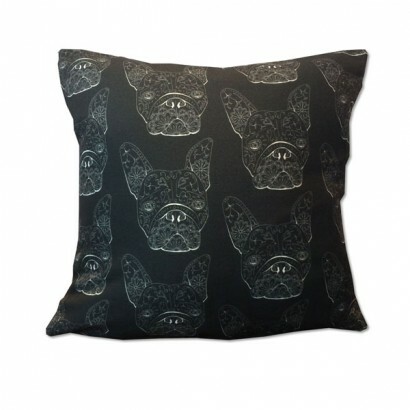 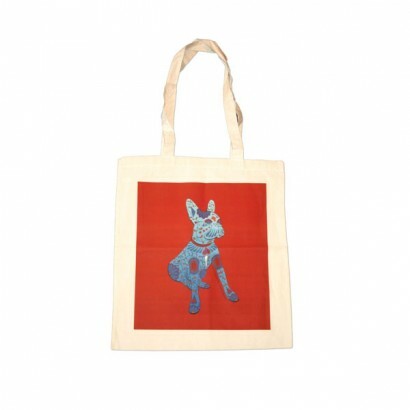 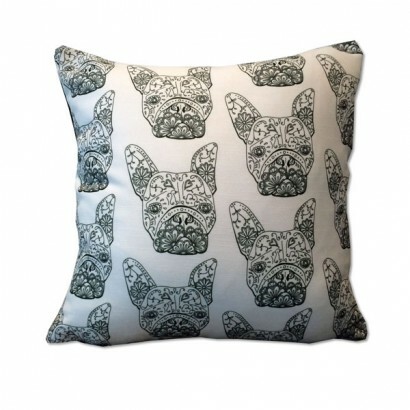 Material: Cotton with Marlene’s Gang French Bulldog Design.